Welcome to St. Patrick Church, Columbus, Ohio! Welcome to our website. 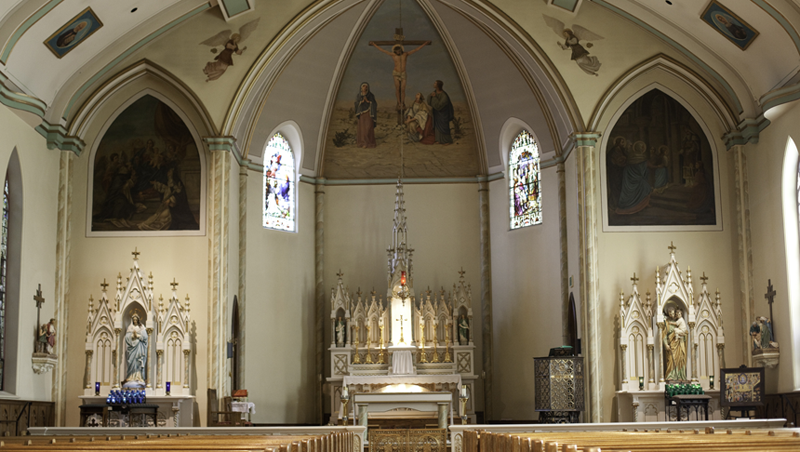 St. Patrick Church is part of the Diocese of Columbus and Christ's Catholic Church. We rejoice in our communion with our local Bishop, the Most Reverend Robert J. Brennan, and with the Holy Father, Francis. St. Patrick Church is served by the Dominican Friars, officially called the Order of Preachers (Ordo Praedicatorum). This is our home on the Internet. Here you will find the latest news and information about St. Patrick Church as well as news and information important to the life of the parish. We have a live stream of Mass every Sunday for the home bound as well as friends of the parish who would like to see key events. You can find the player under Live-Streamed Events to the left. Summer 2019 St. Patrick's Vacation Bible School Registration! 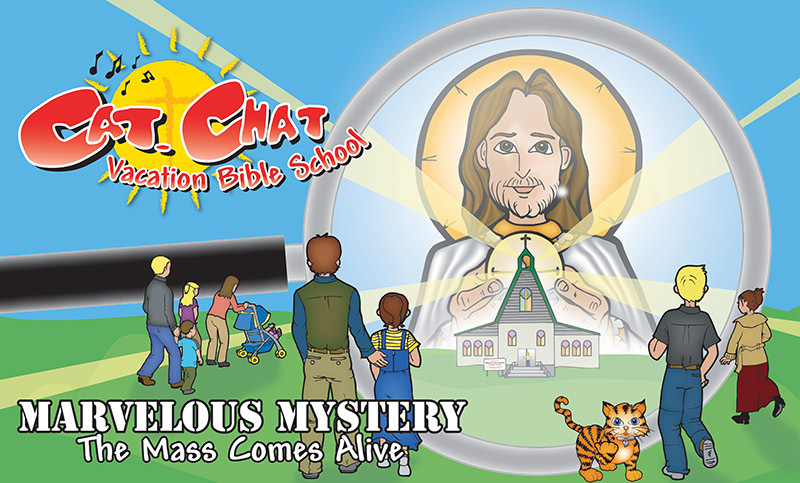 St. Patrick's VBS will present us with MARVELOUS MYSTERY to help the children better understand the Catholic Mass and deepen their love for Jesus in the Eucharist. Camp runs July 15-19, 2019. You can make your payment online here. Presented by our guest speaker, Fr. Peter Totleben, O.P. To host a table or RSVP individually, please call Karen Gerrity at 614-570-6116 or Nancy Madrid at 740-404-1107.